LeAnna is using Smore newsletters to spread the word online. 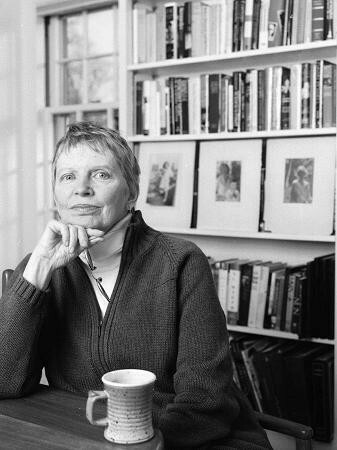 Lois Lowry's books have always varied in content and style, yet it seems that all of them deal, essentially, with the same general theme: the importance of human connections. 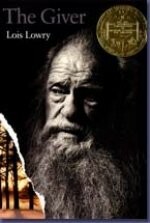 One of the most popular books she wrote is, "The Giver," which won an award and was a part of a quartet. The Newbery Medal was named for eighteenth-century British bookseller John Newbery. It is awarded annually by the Association for Library Service to Children, a division of the American Library Association. "The most distinguished contribution to American Literature for Children" is what it says on the medal itself. Imagine how the author feels to have a book described like that! When the Committee called me in 1990 to tell me that Number the Stars had been awarded the medal, they found me at my desk, where I usually am. In 1994, they couldn't find me. I was in Antarctica! Eventually they reached me by sending a radiogram. So I was feeling on top of the world, though, technically speaking, I was actually at the bottom.